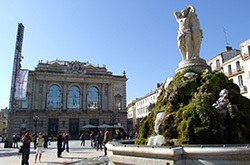 This page lists and includes all events and ideas out of the city of Montpellier. 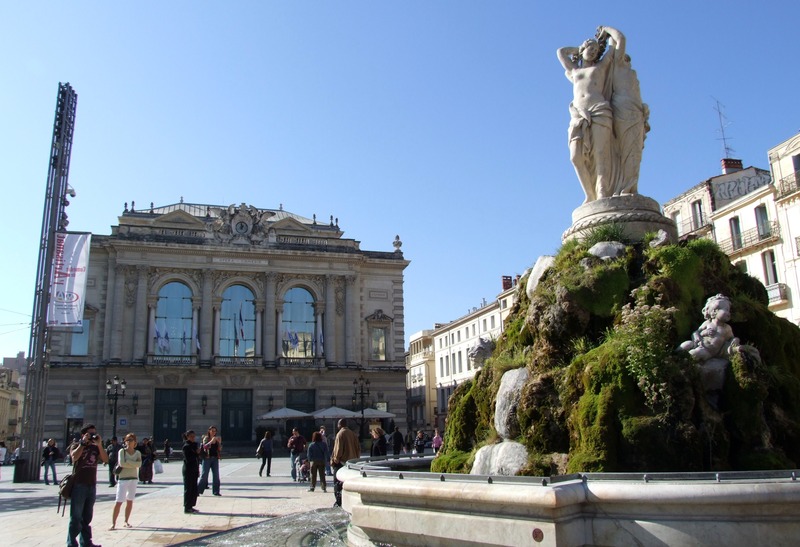 The outing ideas are sorted by date and available in English and French. You can also follow us on Twitter to be informed of the latest developments and ideas out on the town.